Do you need the right tips and tricks to grow great beets in your garden or container at home? Beets have always been a staple veggie in my family. Growing up, my Grandma grew lots and lots of beets. We also grew them in our home garden but Grandma was REALLY good at growing beets. I learned a lot of tricks from my Grandma for growing great beets and I’m going to share them with you today. 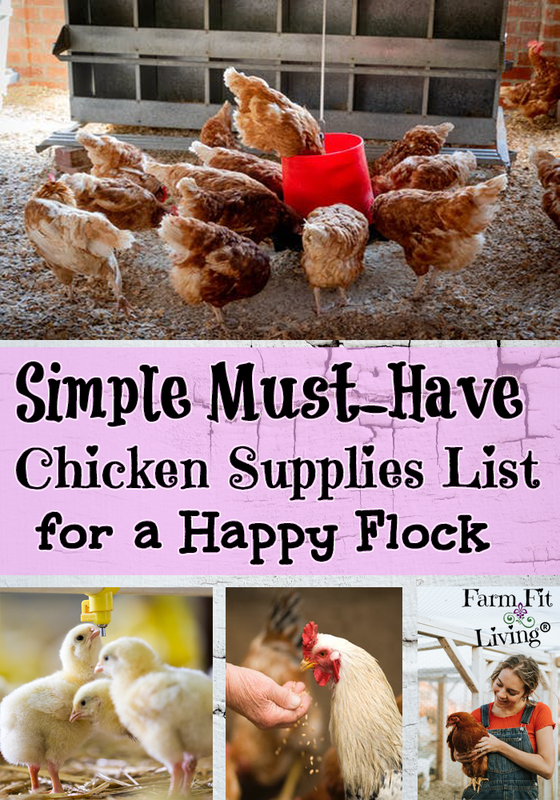 Not only growing them, but how to use them. There’s lots of ways for enjoying beets’ nutritional value and Grandma always made sure we had our fill (much to my dad’s dismay). Not only will you discover my love of eating beets in this post, but my love of growing them as well. I’ve found that my grandma and I aren’t the only ones who love beets. I’ve found that when I display beets at my farmers market stand, they are one of the first veggies to sell out! There’s lots to love about this yummy purple veggie. 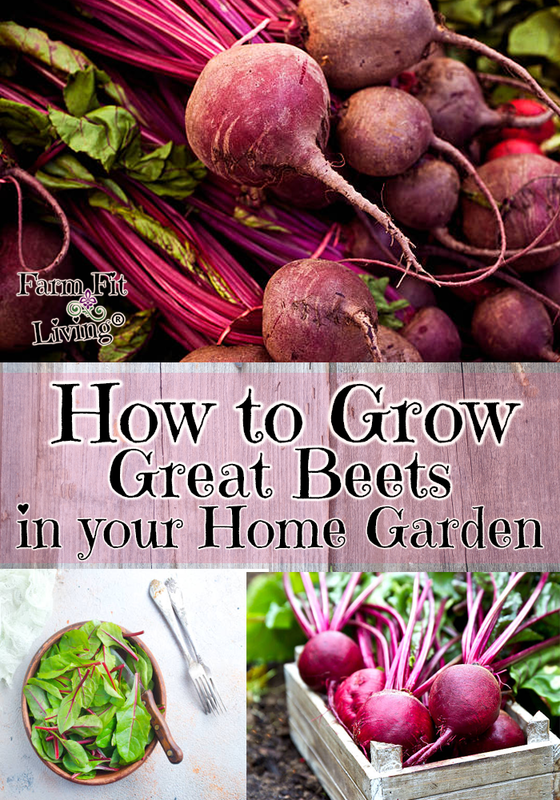 * All of my great tips to grow great beets in your home garden. 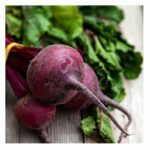 * Great beets nutritional value to will make you want to eat more of them. 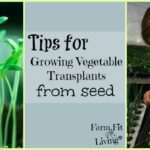 * The truth about transplanting beets you may be wondering about. So, you’ve decided you want to grow your own beets. Great! But that’s not enough. You need to choose a great variety or type of beet to grow. For me, hands down, my choice has always been Detroit Dark Red. The variety you choose to plant should depend on your growing situations where you are. Detroit Dark Reds can definitely be grown in all climates and soil types. The main thing to remember, though, is to be sure the soil you plant beet seeds in drains very well. Yes, I said seeds. Not plants. 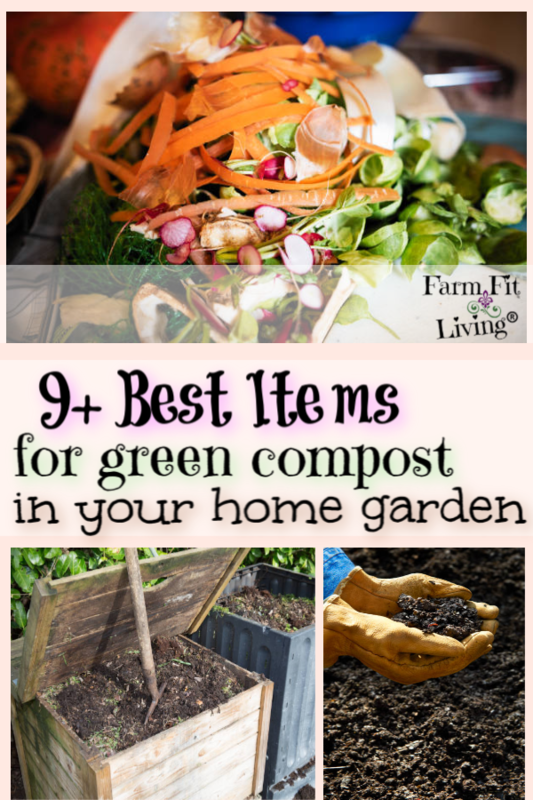 What about growing beets from seed in containers and transplanting the plants outdoors? Will transplanting beets work? The cold hard truth is that transplanting beets doesn’t really work well. Since beets are a root crop, it’s best to plant seeds using the direct seeding method. You’re just going to get a better success rate and healthier beet roots and leaves when you don’t disturb the root system. Next, you’ll read exactly what you need to know for planting beets. The great thing about beets is that they are very cold tolerant. This means they can be planted early in the spring. * Seed spacing should be about 1 inch a part. 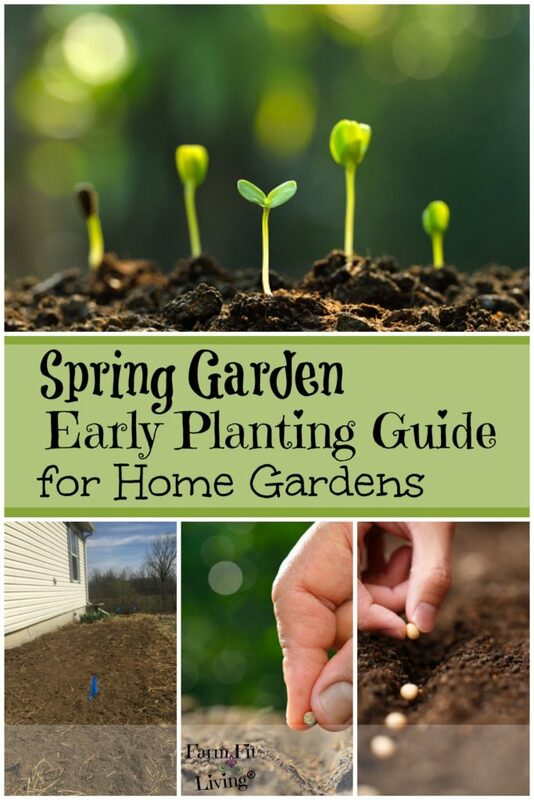 * Plant seeds about 1/2 inch deep. The goal for your beet crop is to produce small uniformly shaped beets. This means that if you have beets growing close together, it would be a good idea to thin them to allow for plenty of growing room. Beets are so easy and quick to grow. Fertilizer isn’t really needed to grow great beets. But there are a few tips to keep in mind when caring for beet plants. One thing to note about ALL root crops (beets included) is that they do not compete well with weeds. 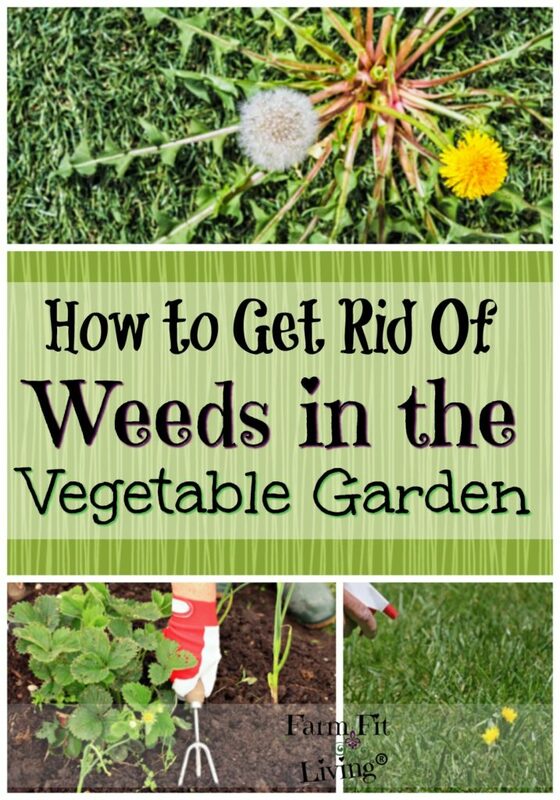 It’s super important to control weeds by hand pulling, light cultivation or mulching. 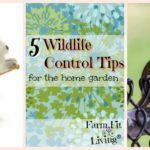 I have another post below that gives you lots of tips for taking control of weeds in the garden. Watering by way of drip irrigation is another important care. 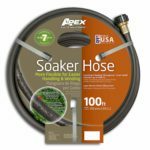 The reason for watering at the ground level is due to the possible problem you might face with sprinkler watering. Read about that problem in the next section. In the past, I have had problems with bunnies eating my beets as they are young and coming up. Another problem you might face is called Cercospora leaf spot. The host of this fungal disease actually comes from weeds, making keeping control of weeds all the more important for growing great beets. I’m going to tell you how it is. What is useful over desired…which in turn is desired. The truth: Small beets are better. You don’t want big huge beets for the shear reasons of texture and taste. Bigger beet roots tend to be tough, woody and not as juicy. Therefore, you want to harvest beet roots when they are around 2 to 2 1/2 inches in diameter. A good way to tell is that you’ll see them sticking up out of the ground. Look underneath those big beautiful leaves and you’ll be able to see the tops of the root. Then, simply pull the root out of the ground. This makes it so easy to harvest beets. And now, they are ready to enjoy! 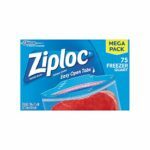 Freeze beets the easy and safe way with these Ziplock Freezer Bags. As I mentioned above, my Grandma taught me all the great ways to use and preserve beets. To enjoy the deliciousness of them. 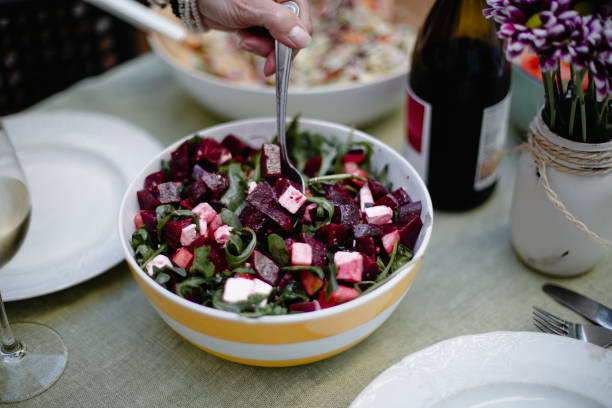 We love how fast growing beets are but also how many ways we can enjoy them all year round. Yes ~ I said ALL YEAR! Who doesn’t want beets all the time?? Of course, there’s dozens of ways to enjoy the root beet. And they are EAST! And my Grandma taught me how to can pickled beets and plain beets to enjoy later. 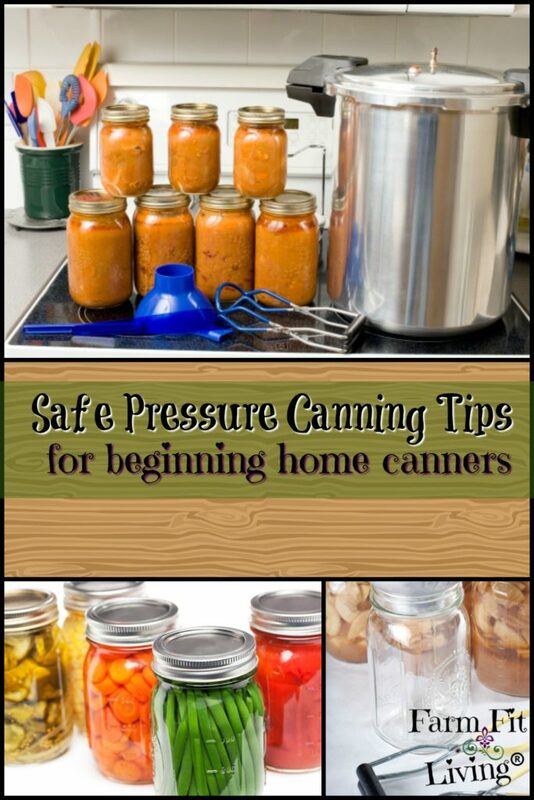 If you’re interested in learning to can beets, check out my pressure canning post down below in the related posts. Yet another way to preserve beets is to blanch and freeze. Place them into freezer bags, date them and enjoy all through the winter as a healthy treat. In the next section, I’ll go into using pretty beet tops. Many people like to use beet tops to use as a green. So salads or smoothies, healthy beet tops can be used in these nutritional ways. They can also be cooked as a green for a tasty side. I prefer to give beet tops to my chickens or pigs as a snack. They love them, too! Did you know the different parts of the beets are loaded with nutritional value? The cooked or raw greens from the tops are full of Vitamin A and the roots themselves have a lot of vitamin C.
* Helps promote brain health. * Gives you extra energy. And many many more. So, now, what’s not to love about beets? My grandma certainly understood these benefits when she cooked beets for us. She’s thriving well into her late 70’s now, and I know her secret is growing and eating lots of beets. * All of the great tips I know for growing high quality and plentiful beets from planting to harvest. * The beets nutritional value you get from including beets into your diet all year. Now, go out there and get started with your beet crop as a part of living your best life!